Are those cameras instead of side mirrors? We’ve had our share of disappointments concerning China-backed startups announcing major EV plans, only to succumb shortly thereafter without even a sign of an actual car. That doesn’t seem to be the case with the folks from Faraday Future as not only are they out there testing prototypes in the real world, but they also have an aggressive teaser campaign. 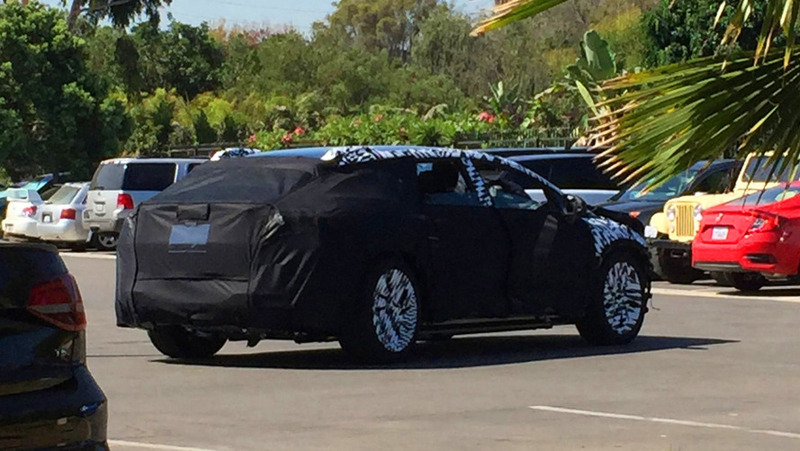 In a second teaser image released this week, FF is showing more of the electric SUV’s skin. 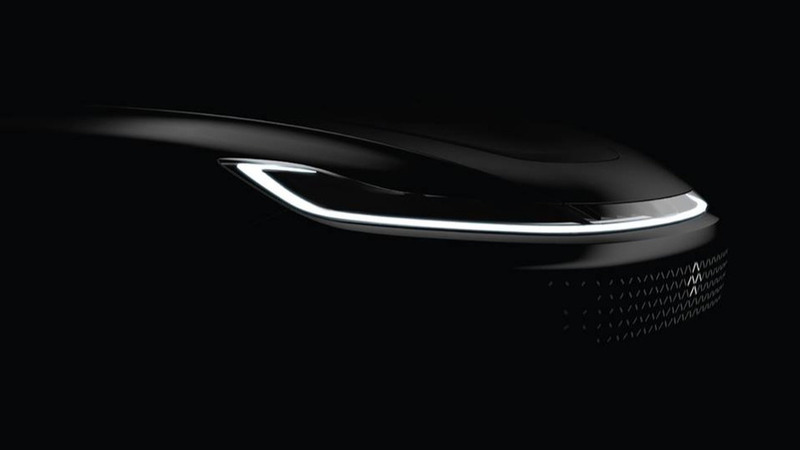 It’s actually an intriguing render as it appears to be revealing the zero-emissions vehicle will have cameras instead of conventional side mirrors. But since these are only legal in Japan, we are inclined to believe the yet unnamed electric car will be a prototype rather than a road-going production vehicle as advertised by the startup. There’s also the possibility the teaser showing the EV fitted with cameras is just for show and the actual car will have regular mirrors. After all, the prototypes spotted so far all had conventional mirrors. 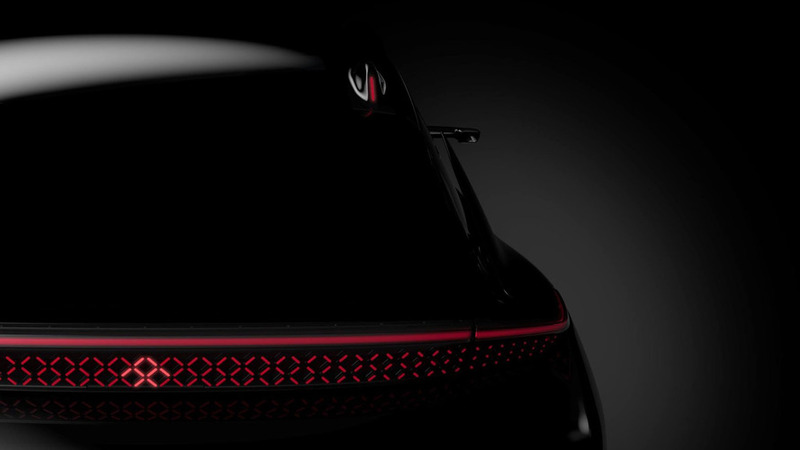 We are also able to catch a glimpse of the rear end design with an interesting pattern for the full-width taillights. It looks more suitable for a concept rather than a production car and it should look quite interesting in person, but only if the real deal will actually look exactly like the teaser is suggesting. 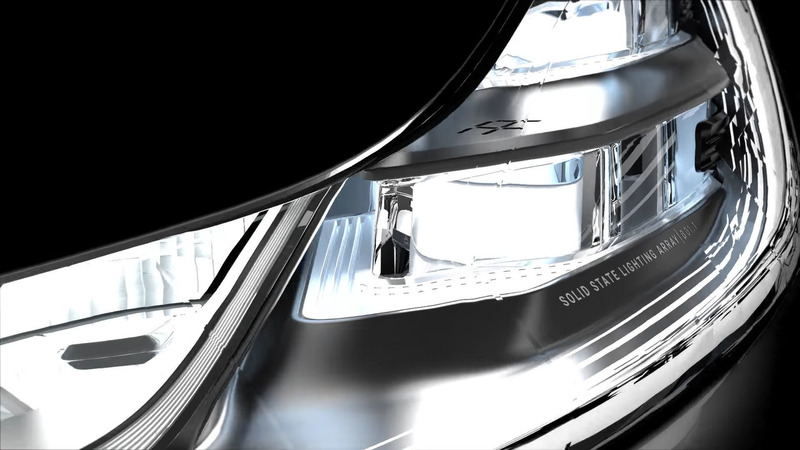 Previous teasers have shown the electrified SUV will have a coupe-like sloped roofline in the same vein as the Mercedes GLC Coupe and the BMW X4, while the teaser posted earlier this week depicted a shiny front grille mesh and an LED sweeping arch for the headlights. Faraday Future has announced it will introduce the electric SUV on January 3 in Las Vegas at the 2017 Consumer Electronics Show. Where it will produce it remains a mystery at this point since the newcomer has temporarily stopped construction of its billion-dollar factory located in Nevada after running out of money.